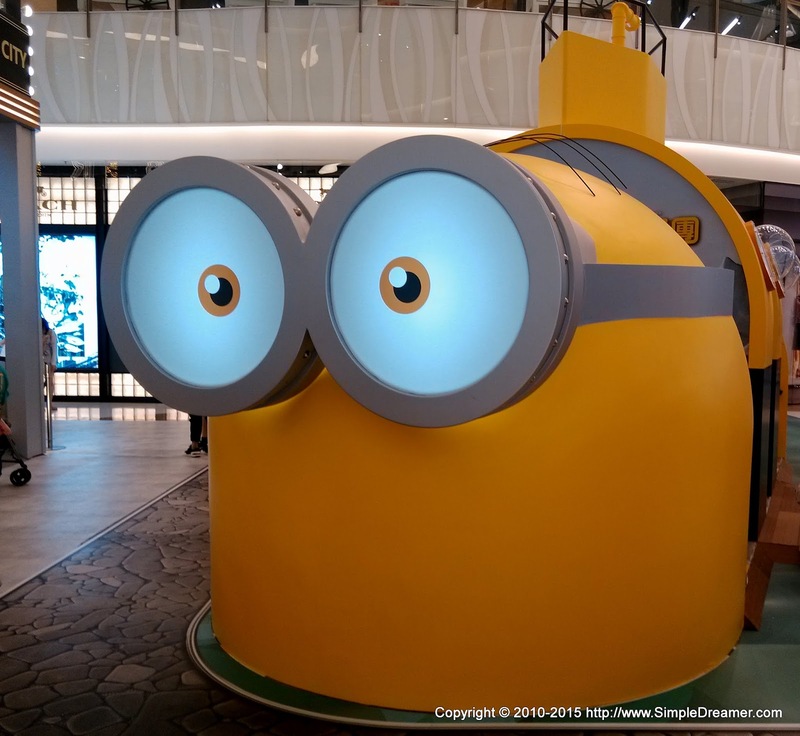 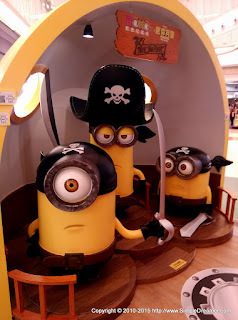 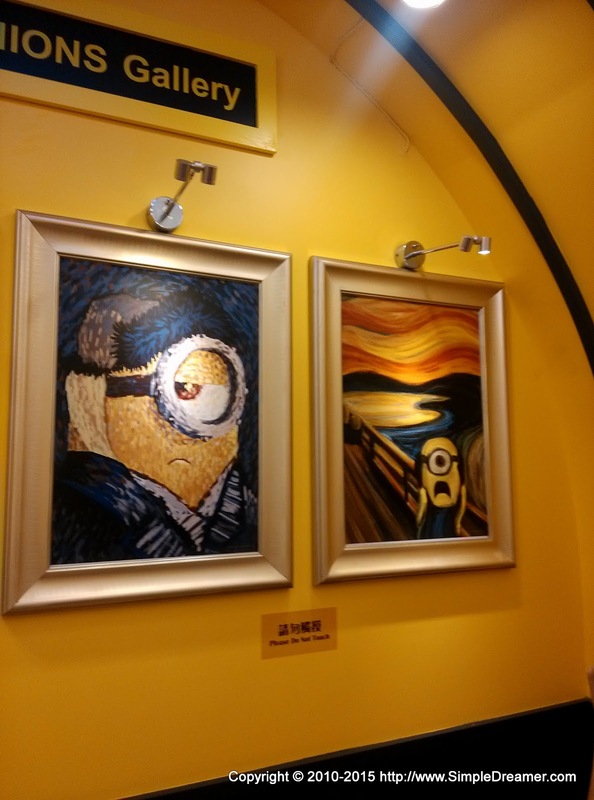 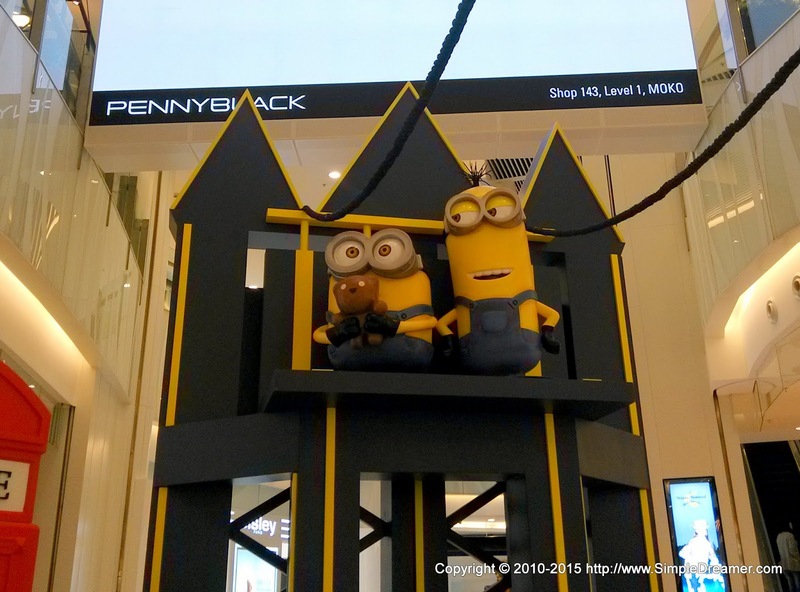 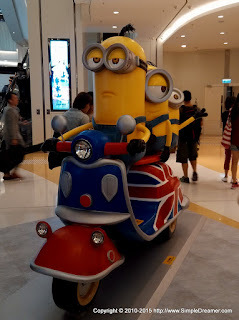 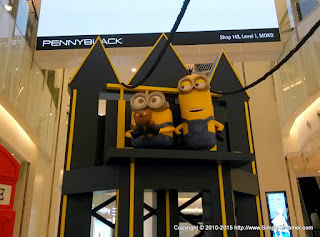 Whether you have banana or not, go and visit these Minions! 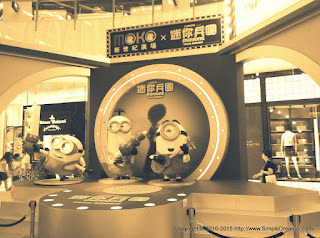 Tank yu & Poopaye! 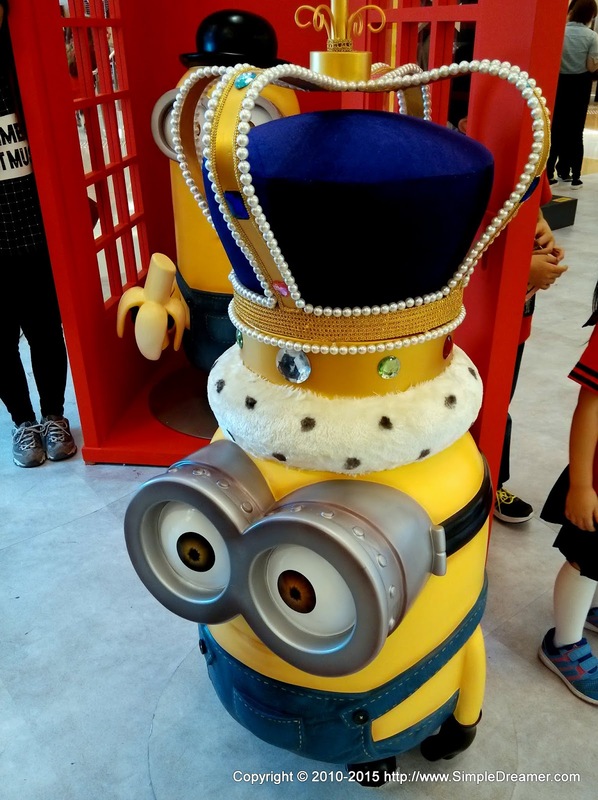 Thank you & Goodbye!